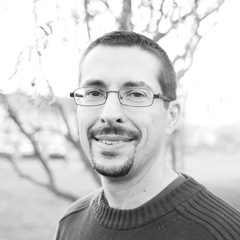 John attended the Sovereign Grace Pastors College 1999-2000 and served on staff at Living Hope Church for four years. John and Coleen were married in 1998 and have five children. Among other things, he enjoys spending time with family and friends, sports (Pittsburgh), piano, creation science, pitiful puns, and making to-do lists.